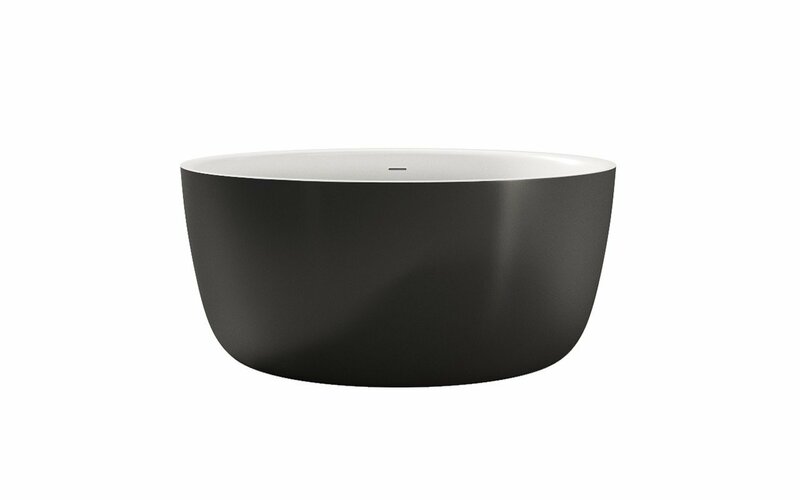 The Purescape 720 in Black and White is one of our more minimalistic, soaking, freestanding bathtubs. 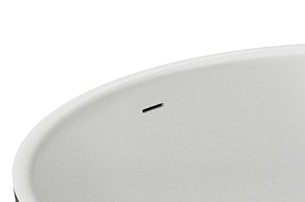 This bowl-shaped bath has been handcrafted by our team of vanguard European designers. 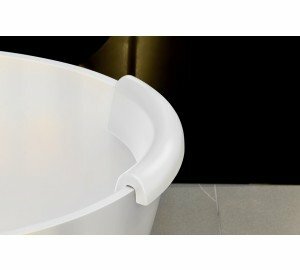 This black and white tub is manufactured using Aquatica’s groundbreaking solid surface AquateX™ material, which provides a warm and velvety surface with unparalleled heat retention and durability. 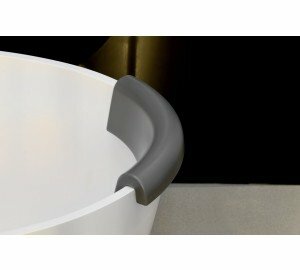 This tub’s bespoke black color is applied by a unique, oven-baking, coloring technique which creates the perfect surface bonding as well as a resistance to scratches that will stand up to daily use. 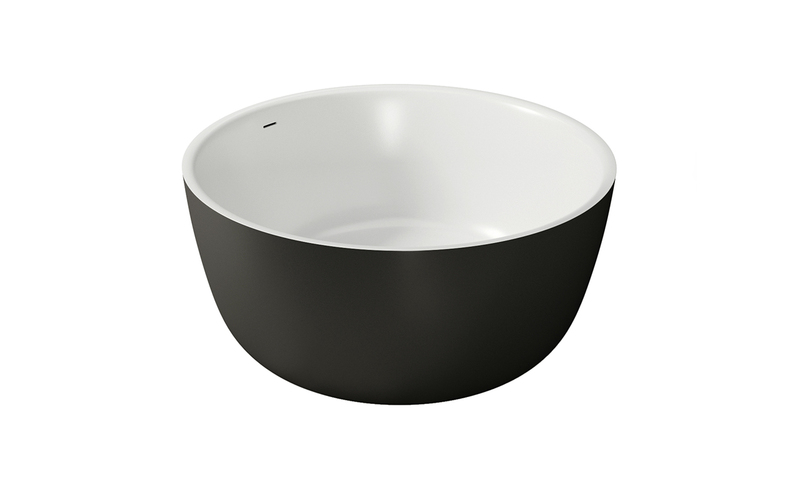 This bathtub’s modern and bold circular design will give any bathroom’s interior a refined style.